Steroid has anti inflammatory and anti mitotic function. 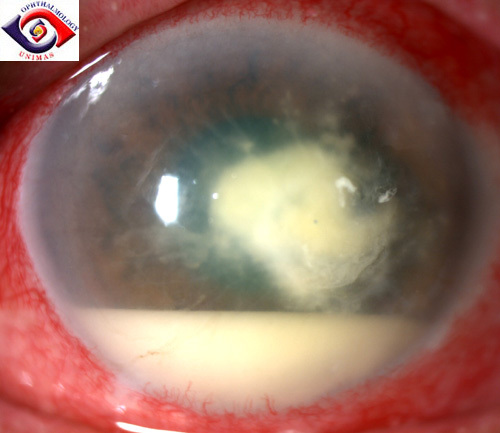 For this function steroid must not be given in corneal ulcer with infection. Rather it will enhance the perforation. But steroid can be given if infection is under controlled. Steroid is indicated in the immunological ulcer.